Welcome to the GreenPark experience. For over 25 years, brand GreenPark has stayed true to its fundamental belief – superior service backed by a pragmatic approach to hospitality. With this focus on service quality, we have gained an enviable expertise in blending business with comfort across all our properties. Reason why our guests keep coming back for the GreenPark experience. Explore our properties. We are certain you will agree with our brand of hospitality. 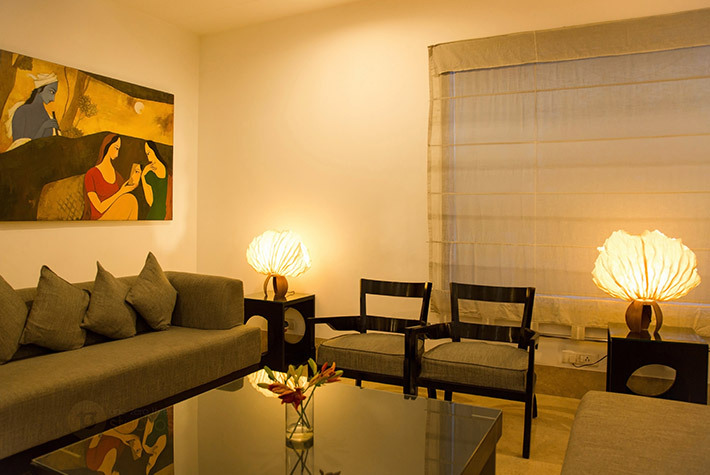 With 148 comfortable rooms and well-thought amenities, GreenPark Hyderabad elegantly blends efficiency and comfort. 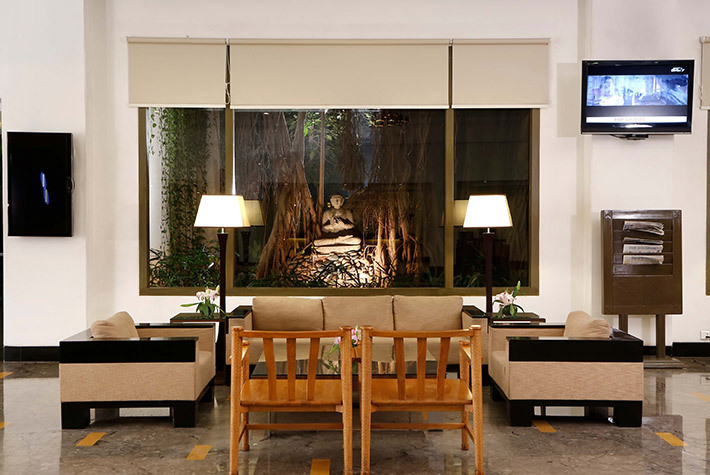 179 well-appointed rooms and practical features come together to make GreenPark Chennai a smart business choice. 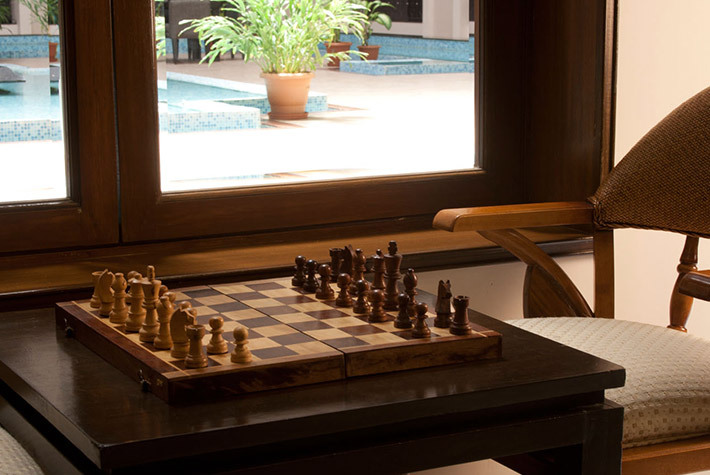 The 109 rooms at GreenPark Vizag complement the coastal charm of the city to create a unique fusion of business and leisure.